Rent 251 Club | Corporate Events | Wedding Locations, Event Spaces and Party Venues. A brand new event venue in San Francisco's design district! 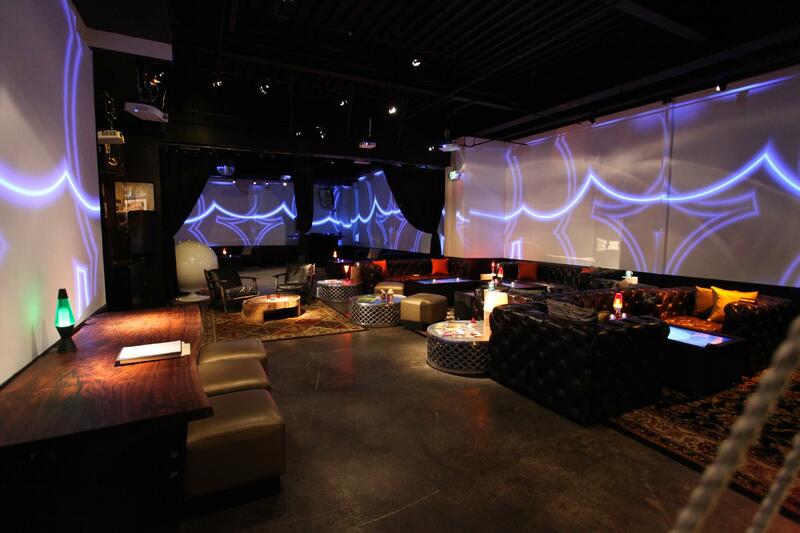 Bar, lounge, video art gallery, and fully projection mapped event venue. Great for meetings, birthdays, corporate parties, gaming events, and more. We handle all kinds of events; from corporate outings, to intimate birthday parties. The space is fully equipped with sound, A/V, and TONS of projector displays for your entertainment or media needs. Located in San Francisco's quiet design district, with ample street parking nearby.